The Open Order pool can feel overwhelming. There are sometimes thousands of orders for authors to choose from and only so much time in the day. 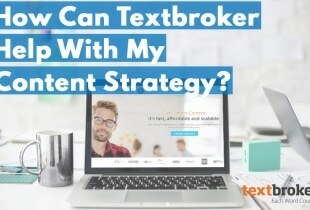 So, how do you use your time at Textbroker more effectively? Here are some tips gathered from experienced authors and our support staff. How often have you heard the advice to write what you know? This holds as true for a freelance content writer as it does for a novelist. The more you already know about a topic, the less time you need to spend learning it before you can start writing and the easier it is to research. 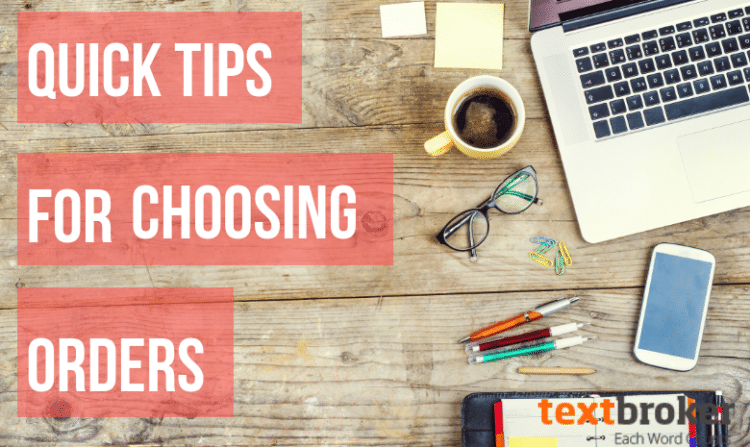 Textbroker has recently updated the categories in the Open Order pool to make selecting interesting orders easier for authors, so direct your attention to the categories first. Once you are in the category, take a moment to glance through all the available orders to hone in on a topic that you are comfortable writing. If you can’t find an order that already fits into your realm of experience, look at categories that spark your interest. Even if you must spend more time researching a topic that is completely new to you, the research will go faster if you find the topic appealing. It may be tempting to immediately claim an order based on the expected earnings, but remember that you have 10 minutes to review an order before deciding. Take this time to carefully read and understand all provided instructions. A big part of making sure the order process goes smoothly is reducing the need for revision requests. Voice and POV (point of view): Is the client looking for a first-person, friendly and relatable article? Third-person and professional? Be prepared for this as you plan your article. Audience: Writing for 25-35-year-old housewives will be different than writing for professionals active in the subject field. Sources: Clients will often provide you with similar sites, research sources or examples of content they like. This can give you an idea of the tone you should be providing. Be sure you also check the deadline or processing time and think about your own schedule. As attractive as an order may be, if you know you don’t have time to devote to an in-depth order, let it go and choose an easier order that you can complete without stressing over a looming deadline. When the client responds, it will appear in your inbox under the “Messages” tab. Even if the exact order you were considering is no longer available by the time the client responds, this opens a line of communication with the client, and you can be more confident picking up another of the client’s orders. Are you an ace at news recaps but not so great with HTML? Taking on a new challenge might be good, but also keep in mind that you have a deadline. Learning a new skill, such as HTML coding, on the fly may add to the stress of writing an order and lead to a negative experience. 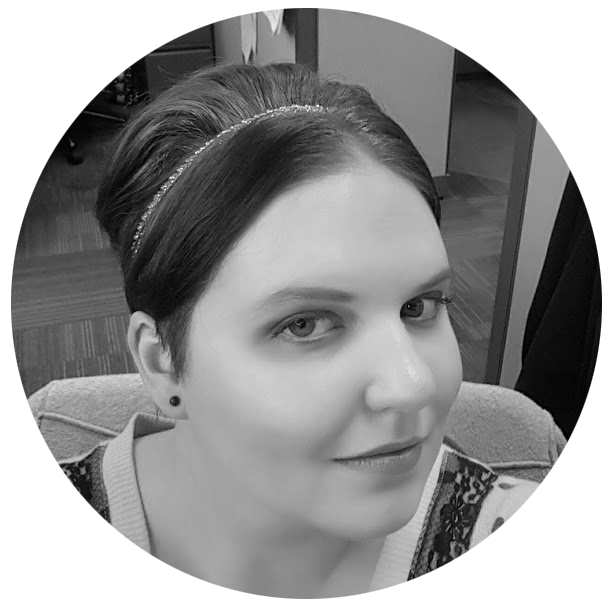 Author Services encourages all authors to brush up on common HTML requests along with keeping on top of your technical writing skills. However, sometimes orders will have requirements that are a little more complicated than using a header tag or inserting a link. If you are not confident in your ability to quickly learn new tags, you might want to leave the order for someone else, but don’t just forget about it. Instead, add it to your list of things to learn. The next time you see an order requiring the same complicated HTML, you will already have it in the bag! Whenever possible, have your content completed and ready to turn in with a large buffer. If you run into a technical issue, such as problems with keywords not being counted or HTML coding errors, you want to have as much time as possible to get the issue fixed. While you are not penalized for the order expiring before you can turn it in, this does result in a loss of income for you and a loss of time for the client. Go through basic browser troubleshooting steps, such as clearing your cache and cookies. Make sure you have spelled the keywords correctly. Note that, in this context, spelling the keywords correctly might not mean spelling the word correctly. It may go against the grain for a writer to intentionally misspell a word, but the client may want this word misspelled for a reason. You can always contact the client to ask for clarification on this, but if the client either does not get back to you or they indicate that they spelled the word incorrectly on purpose, you will need to use the word exactly as it is presented. You will never be penalized by our editors for this. 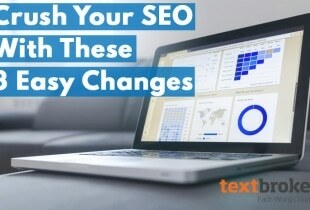 Ensure that you have met the minimum and maximum keyword density requirement. Our keyword counter may count the keyword inside a URL. If you are coming up on the deadline and you do not have time to wait for Author Services to get back to you, remove URLs containing the keywords, or remove instances of the keyword in the text. When you do this, make sure you contact the client to let them know. We hope that these tips help make your writing experience easier. 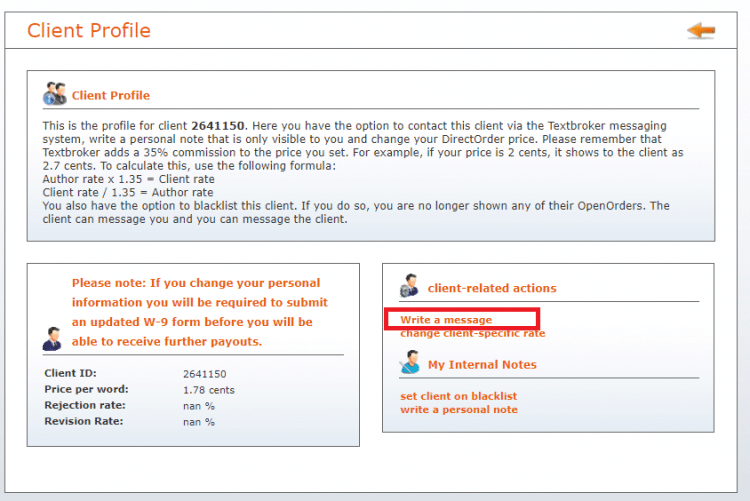 Feel free to share your own tips and experiences with completing orders at Textbroker!